The Mission, Vision and Culture to Move California Forward. Join PG&E, and you’re joining a strong team—one that is proud of the vital work we do for California. Ours is a 24/7 business. Day in and day out, our team is here to provide safe, reliable, affordable and clean energy to the 16 million Californians in our service area. Today, and especially in times like these, our customers continue to expect more. They’re counting on us to look ahead and invest for the future—from infrastructure and renewable power—to meeting the challenges of climate change.To be there for them, and for each other, we live our Mission / Vision / and Culture statements. Of all the different aspects of our Culture, none is more important than safety. Protecting public, employee and contractor safety is our number-one responsibility, period. With safety and the needs of our customers in mind, this is a time to innovate and find better ways to operate and new ways to grow. To achieve this requires the flexibility to change. Our industry is changing rapidly. It’s an exciting time to bring your best ideas to our biggest challenges. 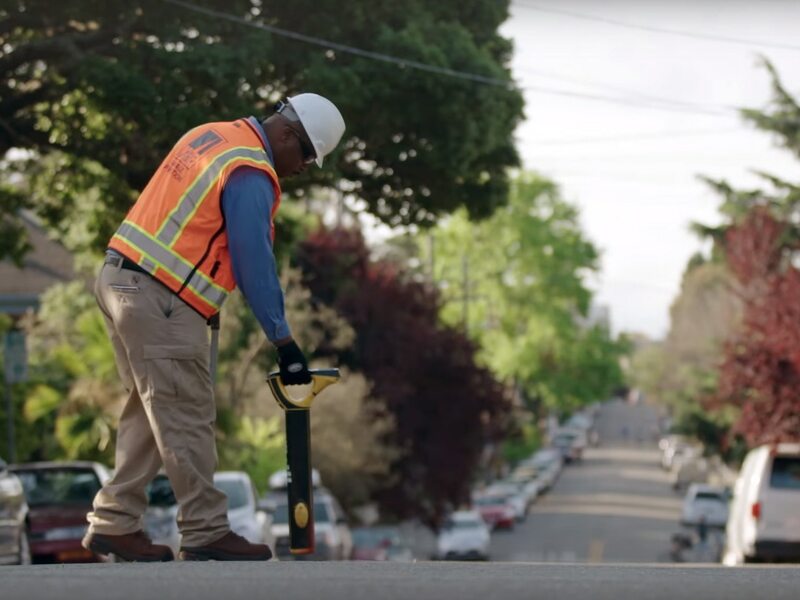 Our ERGs have been at the forefront of PG&E’s diversity and inclusion efforts for more than 40 years. Through awareness campaigns, networking events, employee development workshops, community service, volunteerism and scholarships, our ERGs promote diversity and inclusion. Internal Professional Networks for Women, Hispanics and Black Engineers. PG&E has been supporting, training and hiring veterans and military members since World War I. Because of this rich history, we welcome the invaluable skills and perspectives they offer to our company success—and to our culture. PG&E is proud of its many leading disability inclusion practices and partnerships. As 1 in 5 Californian Adults have some type of disability the company recognizes that a disability may be visible or not; it may be long-term or short-term; it may be present from birth or acquired. Most importantly, the company values the unique perspective every employee brings to identifying risks, solving problems and creating solutions. PG&E is proud to be a company with one of the first lesbian, gay, bisexual, transgender, and ally employee resource groups in the nation. The PrideNetwork was originally formed in 1986 as the Lesbian and Gay Employee Association (LGEA). The company was also the first corporate sponsor and first corporation to march in the San Francisco Pride Parade.